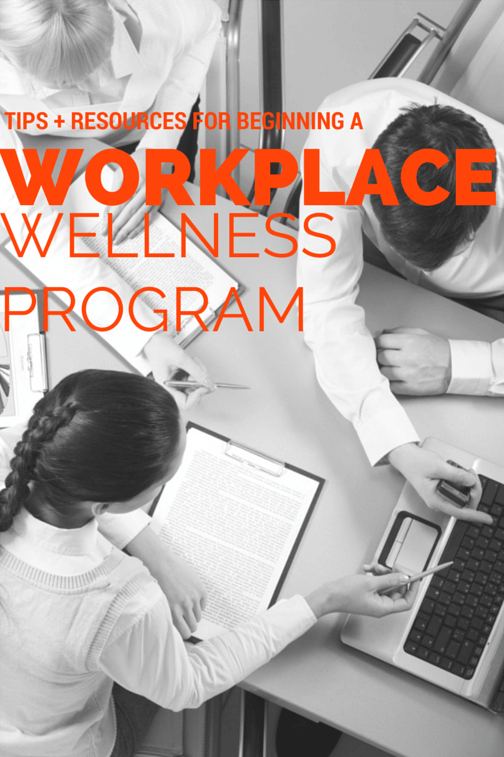 Does your company have a wellness program? If not, don’t fret. You can start one yourself! Taking on one more project at work might seem absolutely daunting, but it may not be as overwhelming as you think. Taking the initiative to develop a program that benefits all staff demonstrates incredible leadership on your part. Not to mention it shows you genuinely care about the company you work for and its valuable employees. 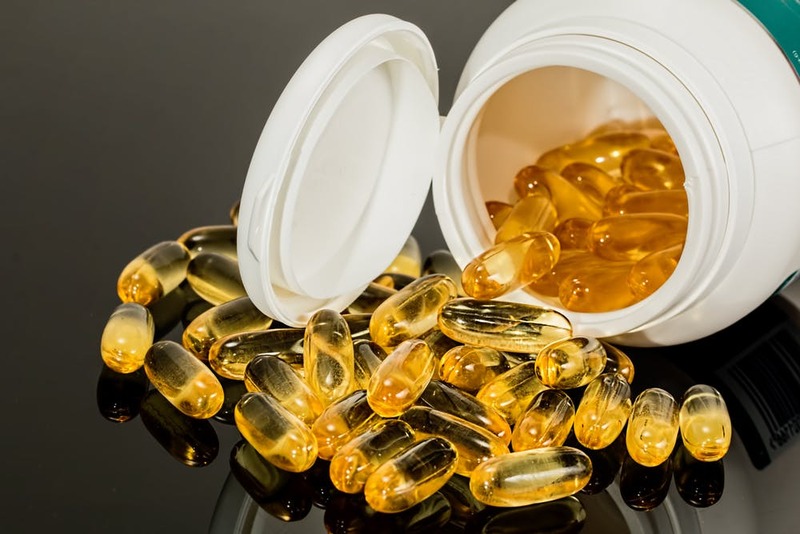 So, you know you want to start a wellness program, what’s the first step? Consider the steps the achieve these goals, any costs, and measurable outcomes. Recruit a committee—you don’t have to do this all by yourself! Important: survey staff. You can’t assume what employees want out of a wellness program. Collect data and focus on high priority items. Get HR involved to make sure you’re covering all of your bases and to seek any approval you may need. Bonus to get executives on board. Incentives are huge, and also come with a cost. When you develop your program based on employee input, be sure to research and document any associated costs (for example, are you going to host a wellness challenge and provide prizes for the winners?). Talk to the appropriate company liaison to discuss if funds are available. Incorporate “free” activities into the wellness program just in case you receive little or no funding. Again, you don’t have to tackle this all on your own. If you have a committee in place, consider developing subcommittees to focus on certain areas (for instance, you could have one subcommittee for physical activity to coordinate fitness programs and one for healthy eating to provide nutrition education). You may also consider bringing in outside experts and hosting lunch and learns or staff workshops (remember this in your budget!). A wellness challenge is a great way to get started. It creates healthy competiveness between staff and gets people involved. Incentives are a must. Remember that the culture may not change overnight, but slowly you will begin to see a shift toward healthier choices! Harvard Business Review: What’s the Hard Return on Employee Wellness Programs? Do you have a workplace wellness experience or tips you’d like to share? Leave a comment below! Taylor Wolfram, MS, RDN, LDN is a registered dietitian nutritionist with a non-diet approach to sustainable wellness. You can read more from Taylor at her blog Whole Green Wellness. Connect with her on Twitter and Instagram at @taylorwolframRD.